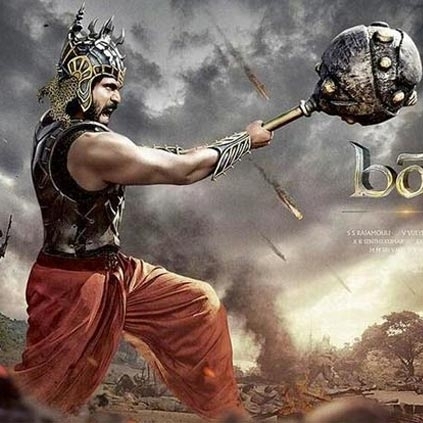 Now the producer of the film Shobu Yarlagadda has confirmed that the climax of Baahubali has been wrapped as per the schedule. The team will be on a break till the 6th of September. Madhan Karky Joins Team Baahubali 2 At Hyderabad. People looking for online information on Baahubali 2 will find this news story useful.